The historic season at UD Almería led to Unai Emery’s appointment as Head Coach at Valencia CF; their youngest ever coach at that point. He spent four seasons at the helm and achieved all of the targets set, made all the more remarkable by the fact that his key players were constantly being transferred out of the club. In his first season, Unai took over a team in crisis and led them to sixth position in the league and the round of 32 in the UEFA Cup. 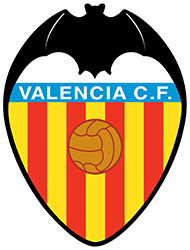 The following season saw Valencia CF make it back into the UEFA Champions League, having finished third behind the all-conquering FC Barcelona and Real Madrid CF teams. They also reached the UEFA Cup quarter-finals that season, going out to Atlético Madrid after a controversial refereeing performance at the Vicente Calderón. 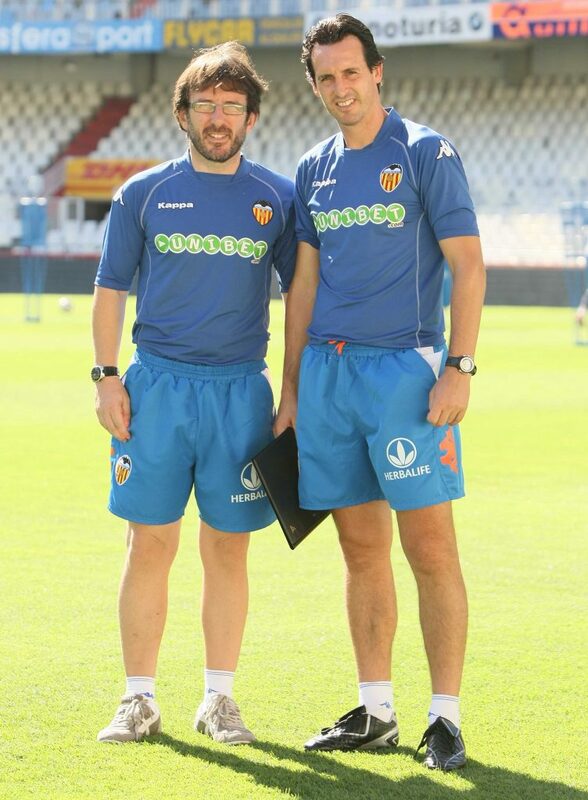 The image of Zigic’s ripped shirt after a clear shirt-pull in the box will live long in the memory of Valencia fans. The 10/11 season once again saw the team finish in third position, despite having sold the team’s two best players, David Villa and David Silva. Valencia reached the last 16 of the UEFA Champions League, where they were unable to get past Schalke 04. Unai Emery signed a contract extension for a further season, which would end up being his last at the club. Valencia went out in the group stages of the UEFA Champions League, but once again achieved a top four finish in the league, as well as getting to the semi-finals of the Copa del Rey (they were knocked out by FC Barcelona) and the UEFA Europa League semi-finals (knocked out by Atlético Madrid).